december 2013. 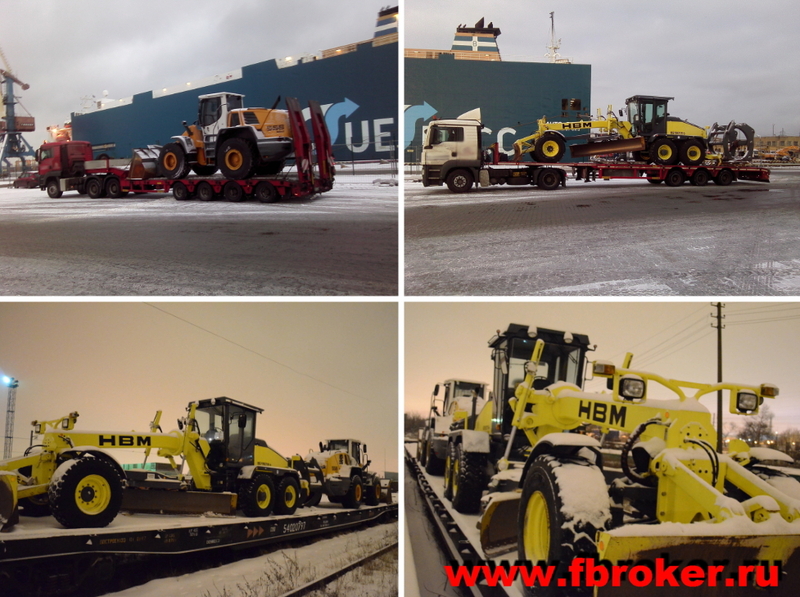 Transportation of Liebherr L 556 2plus2 front loader and HBM Nobas BG 190 TA-4 grader from Germany to Saint-Petersurg, intra-port forwarding, customs clearance and further delivery to Ust-Kut. november 2013. 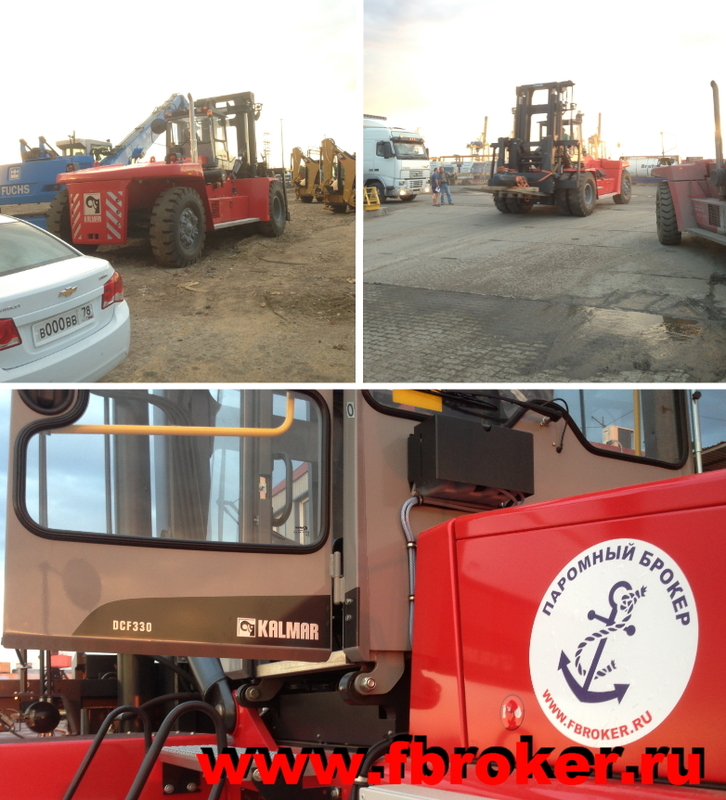 Transportation of consignment of forklift trucks from Sweden to Saint-Petersurg, intra-port forwarding and further delivery to Novorossiysk. october 2013. 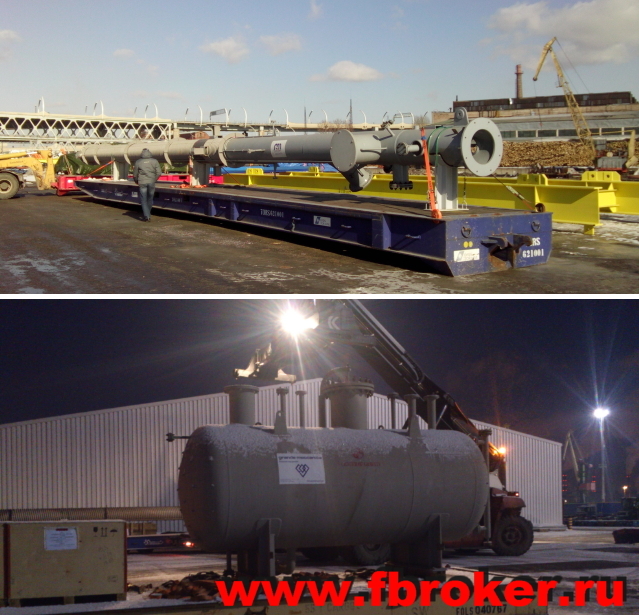 Transportation from Germany to Saint-Petersburg, customs clearance of multifunctional walking excavator «KAISER» type S2-KA. september 2013. 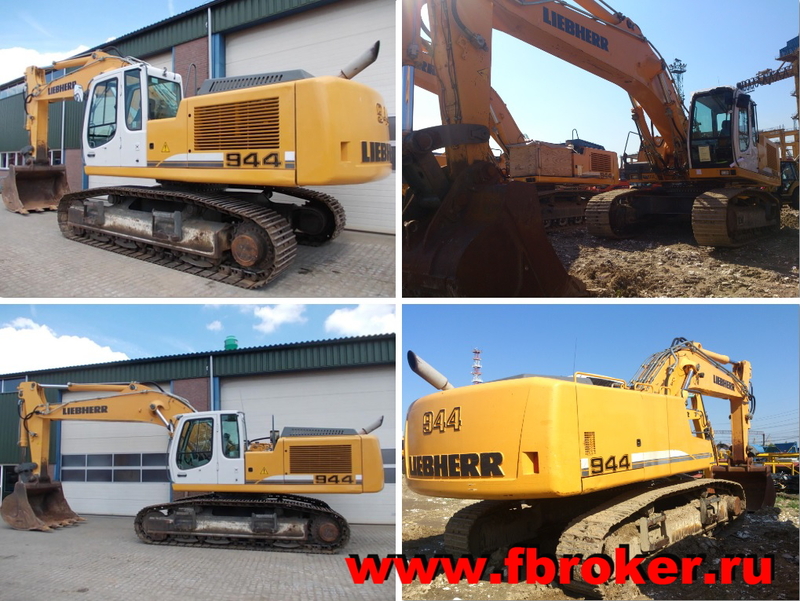 Transportation of caterpilar excavator Liebherr 944 from Belgium to Saint-Petersburg, customs clearance and further delivery to Karelia. august 2013. 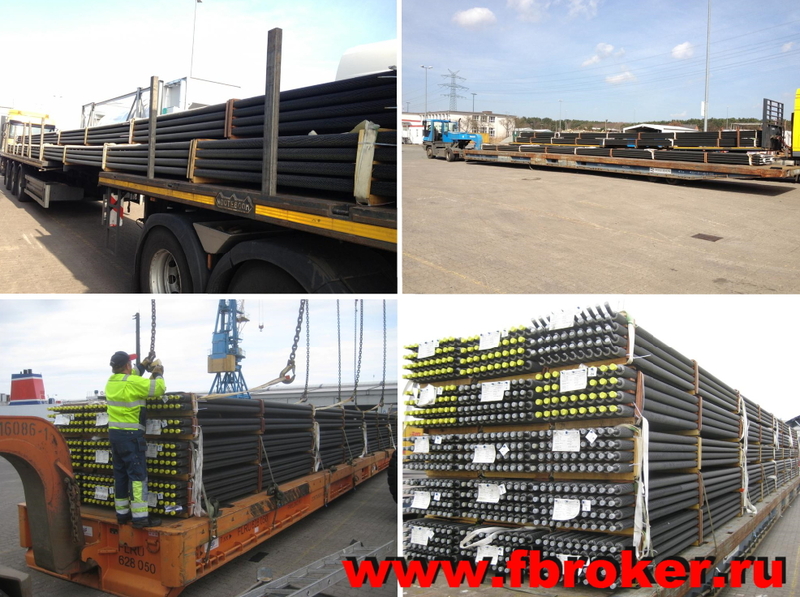 Transportation of consignment of pipes from Germany to Saint-Petersburg, intra-port forwarding. july 2013. 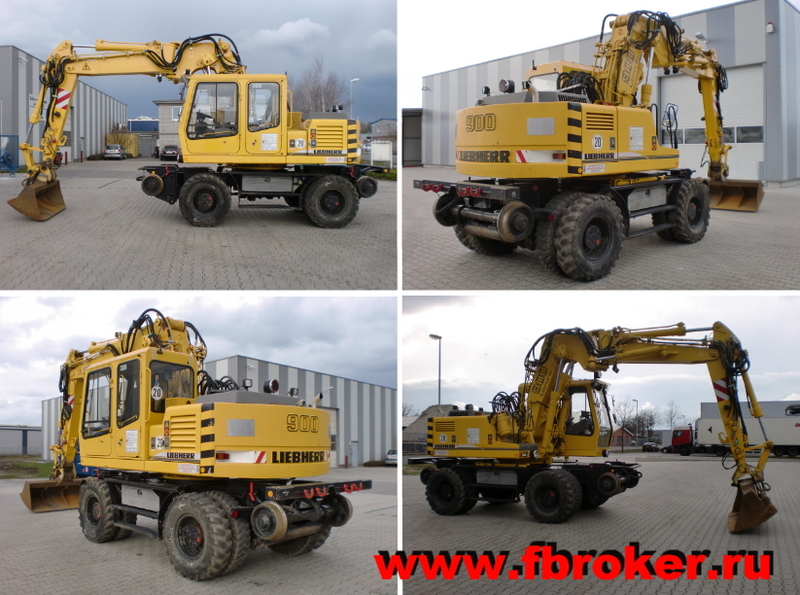 Transportation of Liebherr A900 wheeled excavator from the Netherlands to Saint-Petersurg, customs clearance. june 2013. 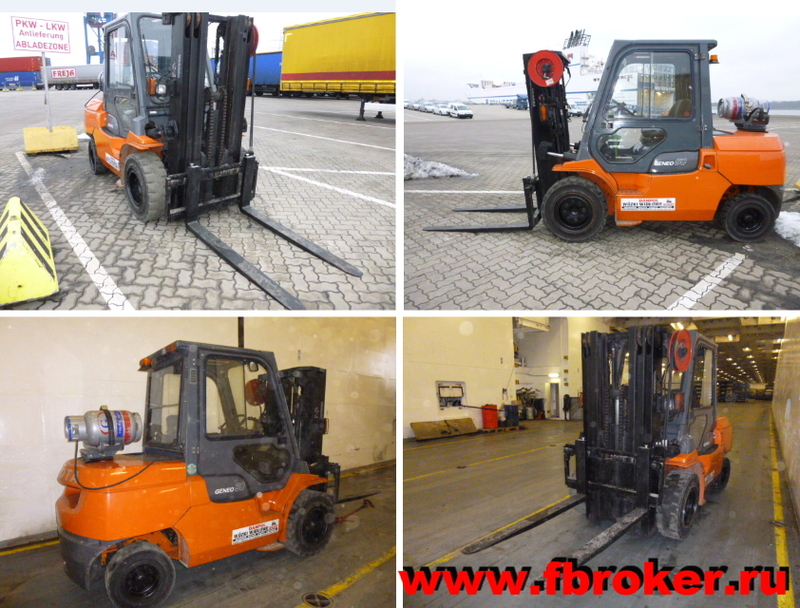 Transportation of consignment of forklift trucks from Sweden to Saint-Petersurg, delivery on own wheels to final destination within city limits. may 2013. Transportation of forklift truck from Sweden to Saint-Petersurg, delivery on own wheels to final destination within city limits. april 2013. 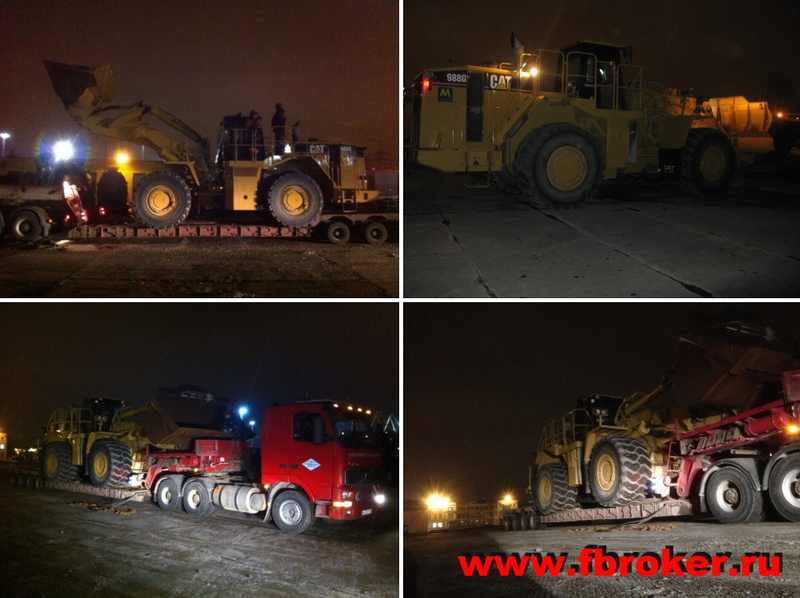 Full support in buying the front loader CAT 988G, transportation Antwerpen - Saint-Petersburg - Karelija, intra-port forwarding, customs clearance. march 2013. 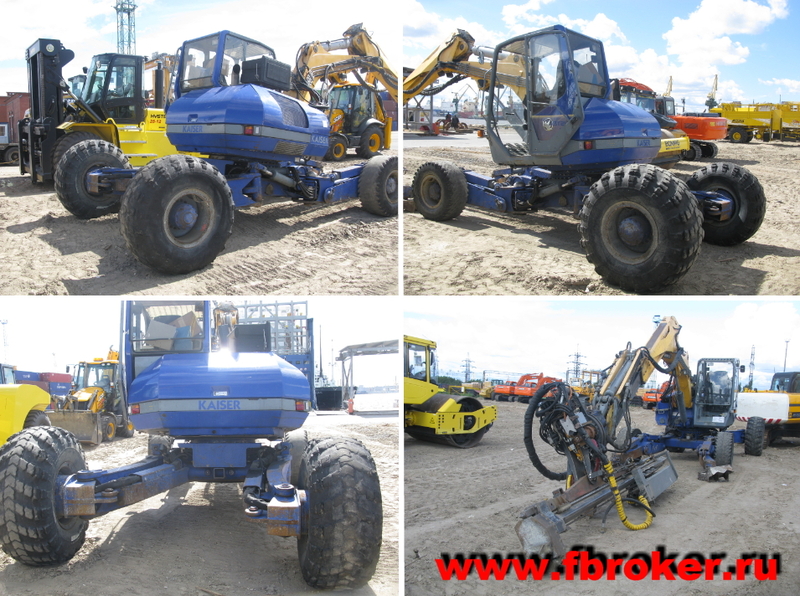 Export clearance and transportation of equipment from Italy to Noviy Urengoi. Length = 21,5m. february 2013. 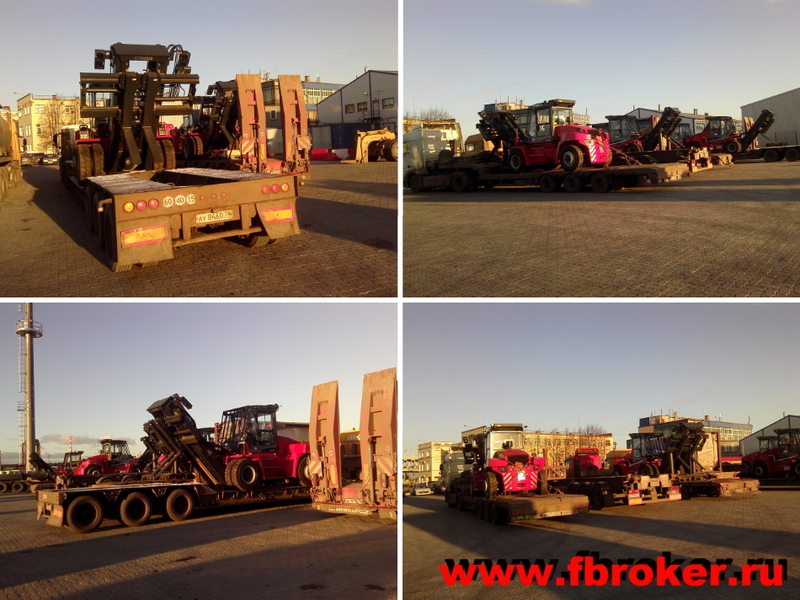 Transportation of Toyota forklift from Poland to Saint-Petersurg, customs clearance and delivery to Moscow. january 2013. 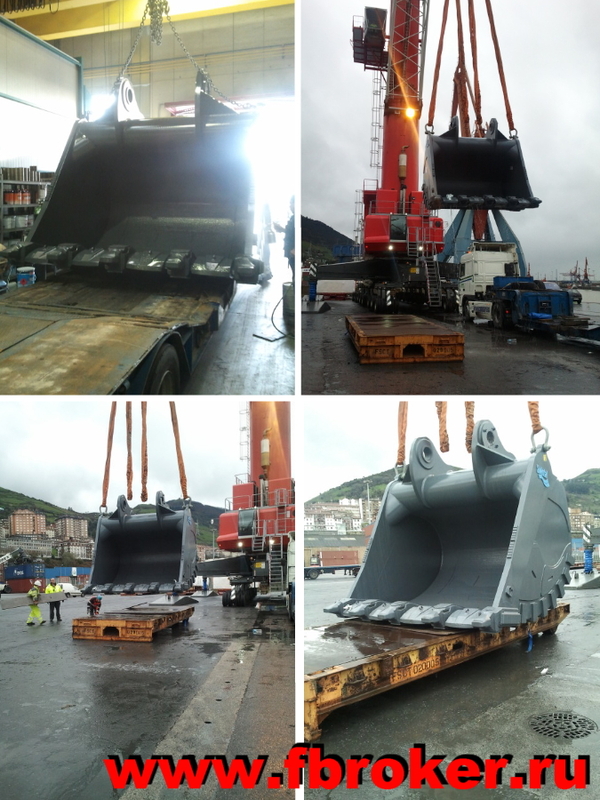 Transportation of consignment of buckets for career machinery from Spain to Helsinki.